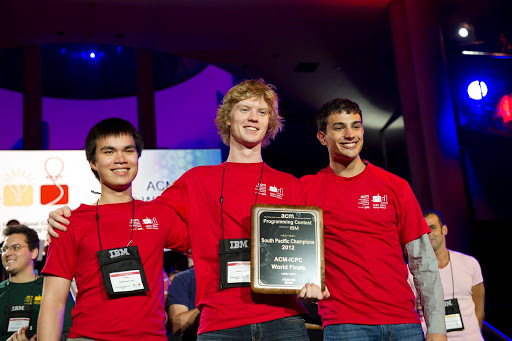 From over 8,000 teams selected from 2,219 universities in 85 countries, the top one hundred and twelve teams of students competed for bragging rights and prizes at The 36th Annual ACM ICPC World Finals sponsored by IBM on May 17, 2012, in Warsaw, Poland, and hosted by University of Warsaw. Team 13337 ViSu4L B451c PWN3RZ!11! 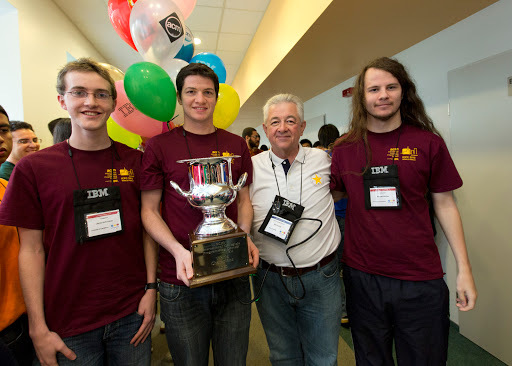 Solved 4 problems and finished joint in 36th.